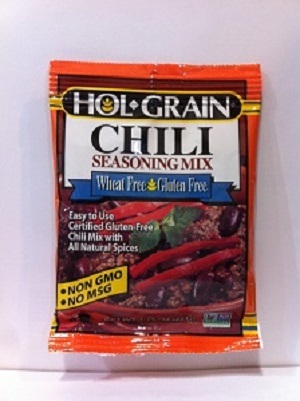 FAJITAS Seasoning Mix, the WORLD’S first Wheat, Corn and Gluten free mix. Great taste and flavor. NO MSG, NON GMO. The Chili Mix and Fajitas Mix can be sold as a mix and match combo. Ingredients: Rice Flour, evaporated cane juice, salt, cumin, garlic, onion, paprika, and oregano.